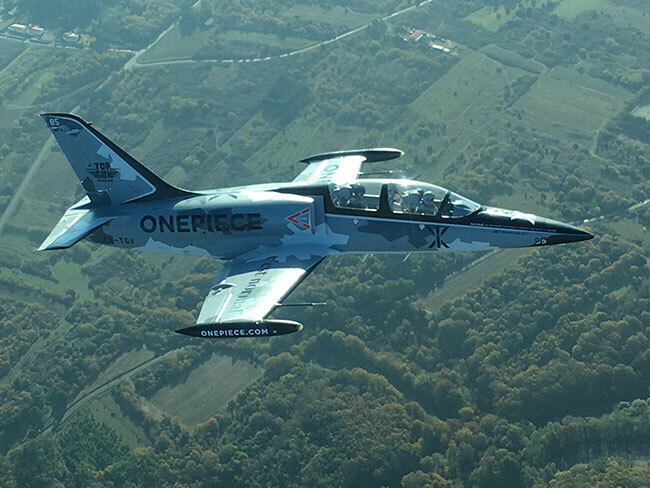 Jon Olsson flies the L-39 with One Piece! 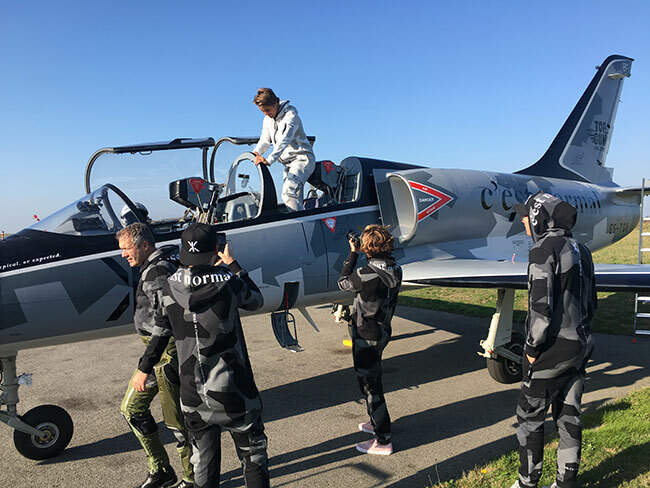 We had the pleasure to welcome Jon Olsson, Benjamin Ortega, invited by Once Piece to do a photoshoot and vlog for the launch of their latest jumpsuit. 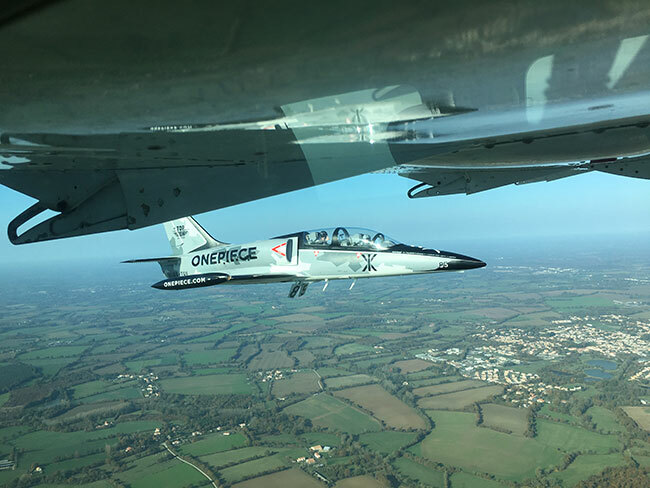 It was a fantastic day, with great sunshine, and perfect conditions to fly a jet fighter. We did the operation in La Roche Sur Yon where you can easily get to the sea and live a unique experience, just as Jon and Benjamin did.